Well it is halfway through April and officially the busiest time of year for me. State Testing starts next week, annual reviews are in full swing, and we are out of town every weekend for the next month. I will definitely be going for easy and quick meals with not too much thought involved. I may even repeat some of my favorites! This week the recipes were all new. Sunday I made a Spring Veal and Leek Stew. I combined a few recipes that I found online and added some cornstarch to thicken it up at the end. This definitely needed plenty of salt and pepper, but turned out delicious. The tarragon gave it just a little extra “something”. 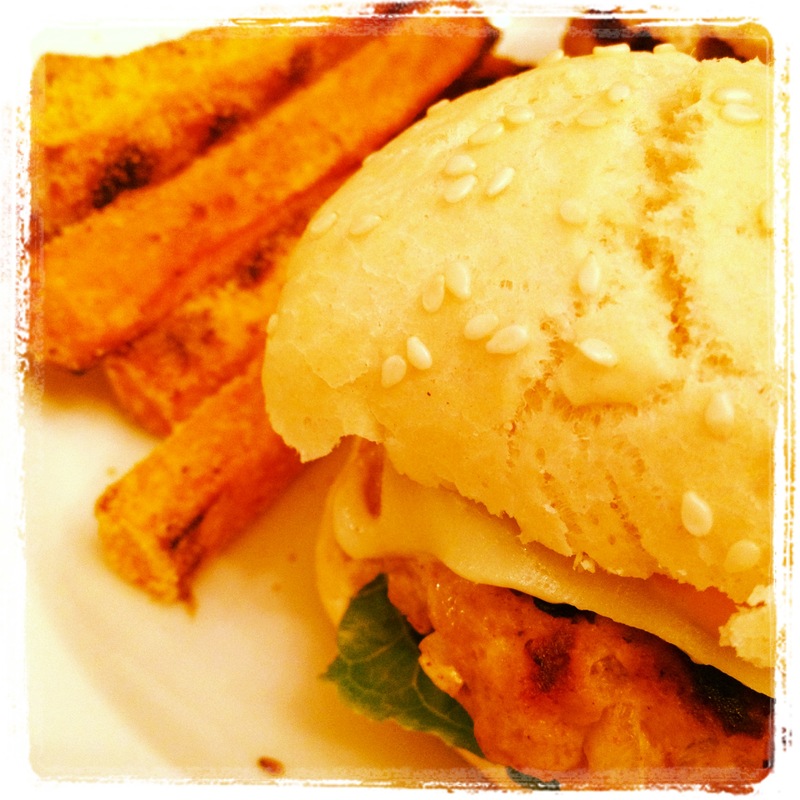 In the middle of the week we had turkey sliders and sweet potato fries. I drizzled the fries with a little bit of vegetable oil and then dusted them with cornmeal. This gave them a little more crunch than a typical sweet potato fry. I baked them at 425 for about 30 minutes, and turned them once halfway through. Finally, I made a Greek Pasta Salad and Grilled Chicken. Marinating the chicken all day gives it a lot of flavor and throwing it on the grill makes for less mess and easy clean up! The Greek Pasta Salad made a ton (two nights worth plus some for lunches). It was the first pasta salad of the year for us and didn’t disappoint!